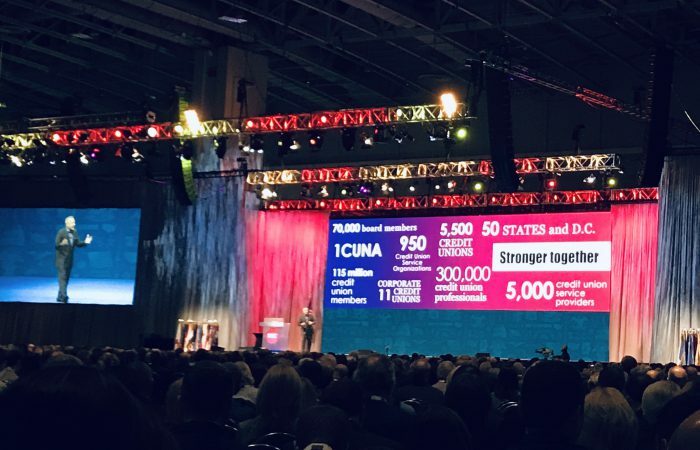 This year’s Credit Union National Association (CUNA) Governmental Affairs Conference (GAC) in March gathered over 5,300 credit union professionals from across the country to advocate on behalf of America’s credit unions for legislation important to the credit union movement and credit union members. 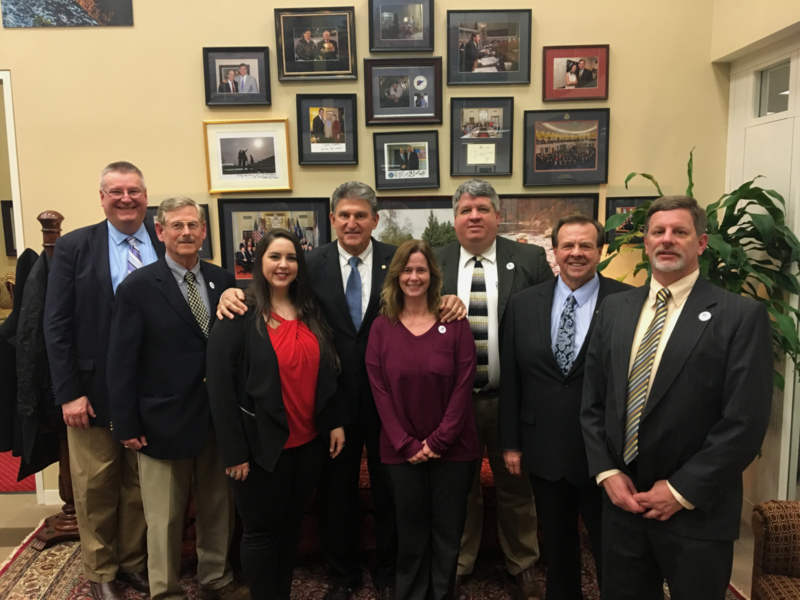 MCWV’s Gabrielle Wright and Brian Bess joined others from the state of West Virginia to have one-on-one conversations with our Senators Manchin and Capito. Important topics discussed were data breaches and holding merchants accountable to save members from costly recuperation, the helpful role credit unions played in the recent government shutdown and more. 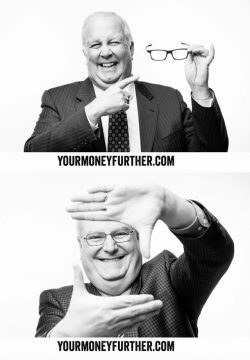 A large portion of GAC was dedicated to CUNA’s nation-wide campaign “Open Your Eyes to a Credit Union” meant to show that credit unions are accessible! You can do more with your money as a credit union member, with our better rates and exceptional service. We’ll keep spreading the word by telling the story of our financial institution and sharing member stories. Along with colleagues from around the state, we shot a Member Minute from our nation’s capitol. View it on Facebook! Thursday October 18, 2018 marked the 70th anniversary of International Credit Union Day! Along with 56,000 credit unions around the world, MCWV celebrated ICU Day and the philosophy and achievements of the credit union movement! Cake, refreshments, door prizes and cash giveaways were enjoyed by members who joined us on ICU Day! This year’s theme was “Find Your Platinum Lining” to celebrate the history and the success of the “People-not-Profit” philosophy. 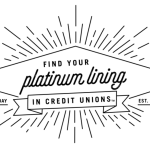 “Find Your Platinum Lining” emphasizes the credit union movement’s loyalty to its members and its mission to provide them financial support and guidance. Thank you for joining us for ICU Day! WV Governor’s Proclamation for 2018 International Credit Union Day! 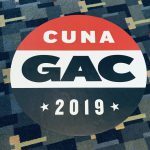 Every year the Credit Union National Association (CUNA) holds the Governmental Affairs Conference (GAC) for credit unions professionals from across the United States to gather and advocate for legislation important to the credit union movement and credit union members. MCWV had three staff members join over 40 others from West Virginia (and over 5,000 from across the country!) to meet with our state’s Senators and Representatives. VP of Operations Steve Preston, Marketing Director Gabrielle McClure and Head Member Service Rep Alexis Friel were able to speak directly with office staff of Representatives Mooney and Jenkins, as well as with Representative McKinley himself (top right), to discuss Common-Sense Regulation. 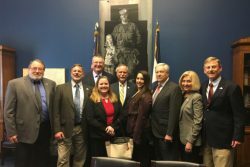 The support WV credit unions need in order to continue providing not-for-profit products and services to their members was also discussed. 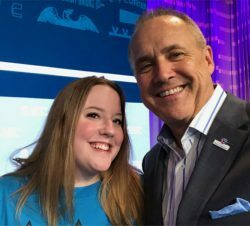 Additionally this year, Alexis received scholarships to “Crash” the GAC as a young professional whose fresh perspective helped emphasize the importance of advocating for the financial well-being of our credit union and its members. She is pictured below with CEO/President Jim Nussle (center right) and West Virginia Credit Union League President Ken Watts (bottom right). West Virginia GAC Crashers are fortunate to have the support of the West Virginia Credit Union League and WV Designated Fund who provides a $1,000 scholarship to help the Crasher and their credit union offset travel and lodging related expenses. See what WVCUL President Ken Watts had to say about Alexis being chosen as the 2018 GAC Crasher! You can join the fight too! Take action by learning more about Common-Sense Regulation and connecting with members of Congress. 2017 International Credit Union Day – View pics here! We have had a fantastic time Thursday, October 19th celebrating International Credit Union Day! This year’s ICU Day theme was “Dreams Thrive Here,” a celebration of how credit unions help people achieve their biggest goals in life. We wore our “Stash Your Cash” t-shirts to remind members that building a strong savings is one great way the credit union can help their dreams thrive! Spread the word of your credit union and encourage your friends and family to join! We truly believe here at MCWV that the not-for-profit structure and people-first principles of credit unions are the ideal financial partner for all people, and we’re honored to serve you! 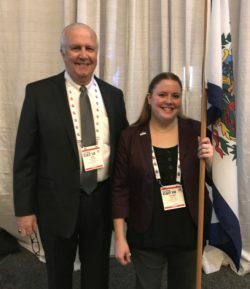 In February 2017, three MCWV staff members joined over 5,000 credit union professionals from across the country at the CUNA Governmental Affairs Conference (GAC) in Washington D.C. to advocate on behalf of our credit union and other West Virginia credit unions. One of our representatives, Gabrielle McClure, received a scholarship to “crash” the conference in support of engaging young professionals in the Credit Union Movement. The primary purpose of GAC is to meet with our government representatives, and this year’s agenda was Common-Sense Regulation. Regulation has a $7.2 billion financial impact on credit unions, affecting members’ wallets and credit unions’ bottom lines. We felt hopeful after our meetings with Senator Joe Manchin III and Senator Shelley Moore Capito that the voices of WV credit unions were heard. We will continue to advocate for the financial well-being of our credit union and its members.